This Complete pollinator hive setup by Ware® is EASY to use! 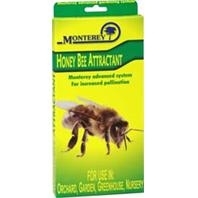 It allows bees to produce honey with less stress because they build the combs naturally. When allowed to produce naturally, they are calmer and require less intervention, making the job easier on you with less labor involved! 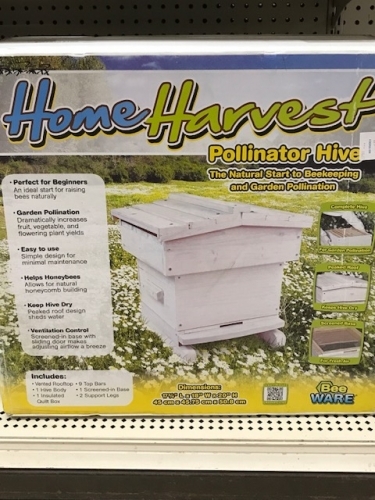 This hive is PERFECT for beginner beekeepers who want to add additional pollination to your home orchard, garden or just to produce honey and help save bees! Solid cedar construction is built to last, while the peaked roof design helps shed water while keeping your precious hive dry. Designed to require minimal maintenance.